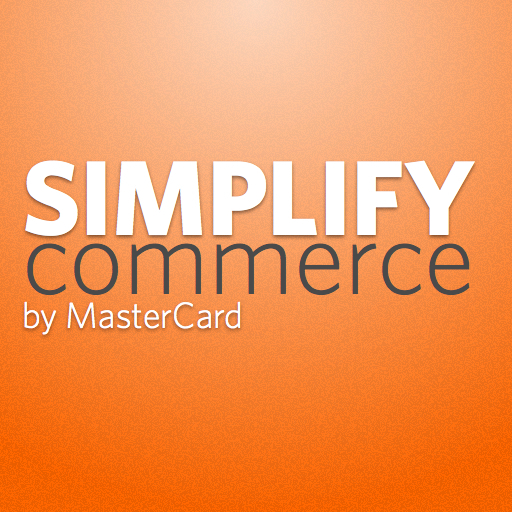 I recently completed a project to integrate Simplify Commerce into Clinalytic, a note-taking application for psychologists. The service’s API lives up to its name. Integration was simple. Being new, there are a few gaps in features and documentation, but engineers are quick to reply to support emails. In the missing-features box, I’d put the ability to use a card token to save a card to a customer’s account. At the moment, you can create a card token in-browser and then use it to do a one-time charge. But that charge will not be associated with the customer. It’s a minor issue, but would add another layer of security because I would avoid ever having a credit card number reaching my server. The card tokens can be created in the browser alone. In the missing documentation box, I’ve got a need for more information about incoming events. You can register a URL for accepting callbacks from Simplify that describe various events. The tutorial shows one event, but the docs fail to list the others. Fortunately, the support team sent me a list that I’ll share below. If you’ve read through the API docs, the event names ought to be all you need to understand what they are about. Events fire regardless of source, either using an API call or using the Web interface at simplify.com. And the data returned in the callback generally matches the data returned by the find methods available in the API. I’m told all this will be documented in detail on the Simplify site.